The PlayStation Vita, the second of Sony’s handheld video game systems, is reaching the end of its lifespan. 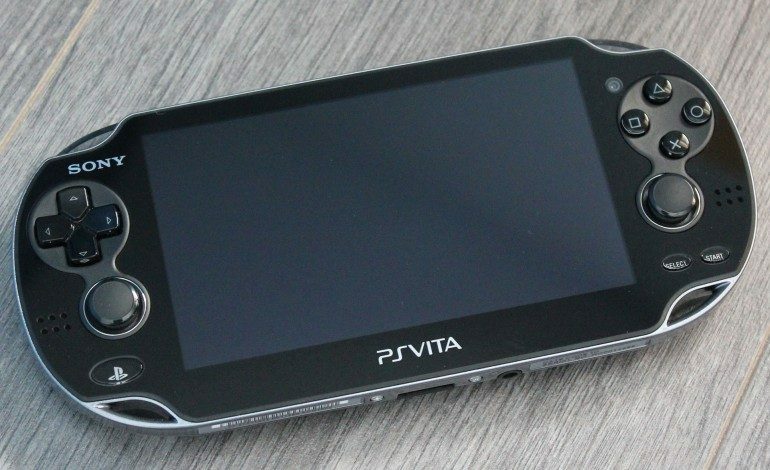 Production of the Vita will go on for a few more months before Japan ceases all production of it sometime next year. The PlayStation Vita was a handheld game console made by Sony and the second one after the PlayStation Portable. It first released in December 2011 in Japan and arrived in North America a few months later. It boasted a similar design to the PlayStation Portable, but it also had a second joystick and a touchscreen on the back. While the Vita wasn’t bad by any means, its popularity was marred by some questionable decisions, one of which was the consistently high price of proprietary memory cards. The Vita was quickly overshadowed by the Nintendo 3DS in America, but it still managed to maintain some decent popularity in Japan, and many JRPGs and niche games still found homes on the Vita. 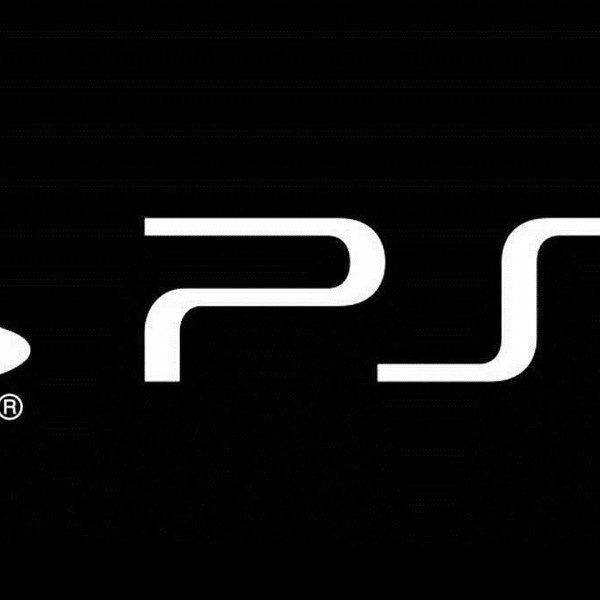 However, a few months back, Sony announced that they would stop producing physical games for the Vita by the end of the 2018 fiscal year (March 31, 2019.) The high popularity of the Nintendo Switch was probably the final nail in the coffin for the Vita. Because of the Vita’s impending retirement, some third-party developers have been cancelling Kickstarter plans for Vita ports of their games. There’s been some ire over this from their fans, but it’s hard to blame the developers for not wanting to spend resources putting their games on a system that’s nearing the end of its winter years.